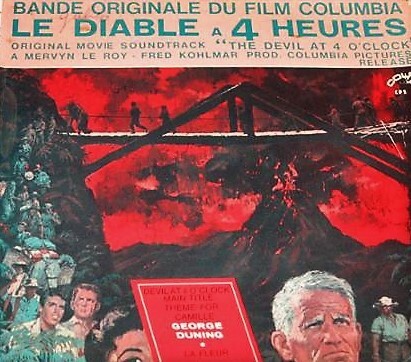 7" 45 rpm EP, Devil at 4 O'Clock (Main Title); Theme for Camille; La Fleur; Dead Child; I Thee Wed. 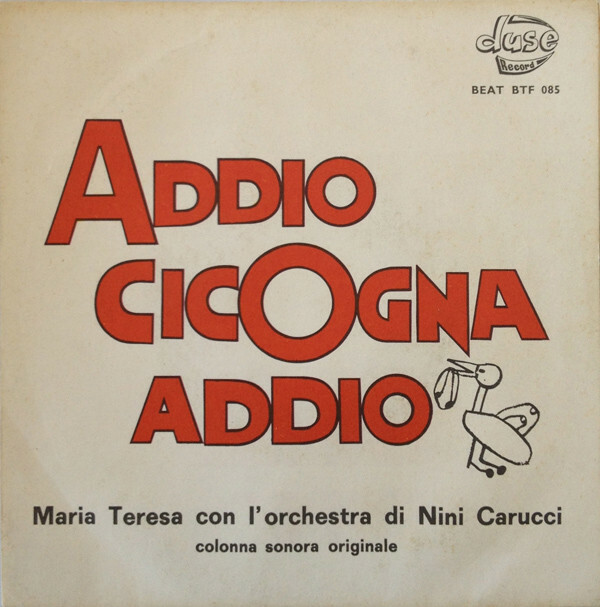 Original soundtrack, orchestra conducted by George Dunning. Colpix CPS 863, French import.